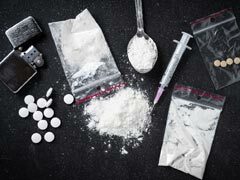 The medics warned that young people with a history of drug abuse were at particularly high risk of harming themselves in this way because many common household items can be used. 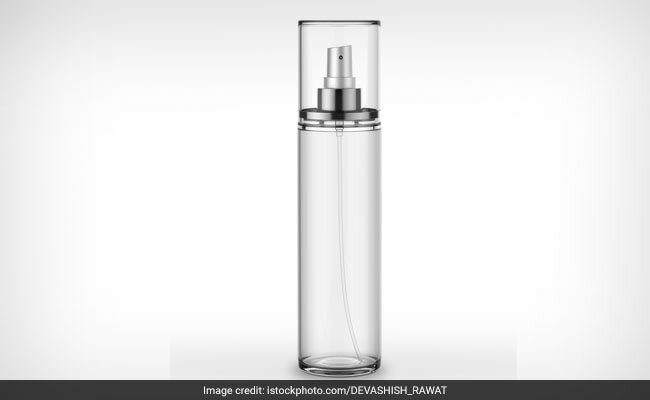 A 19-year-old recovering drug addict died after inhaling deodorant in an attempt to get high, doctors who treated him in the Netherlands have revealed in a case report to highlight the fatal consequences of inhaling chemicals. Doctors told the story of the unnamed teenager in a stark warning to people of the dangers of sniffing solvents. The teen, believed to have been in Rotterdam in the Netherlands, died after his heart stopped and he could not be revived by paramedics, the Daily Mail reported on Thursday. The patient, who had a history of psychotic symptoms, was in rehab for his cannabis and ketamine use when he relapsed and looked for a different way to intoxicate himself. He placed a towel over his head and inhaled deodorant spray, which can quickly make users feel light-headed, dizzy and happy, according to the report published in the BMJ medical journal. 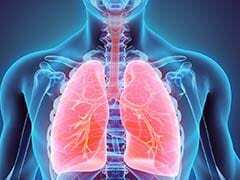 A class of drugs used to treat certain breast cancers could help tackle lung cancers that have become resistant to targeted therapies, suggests a study done on mice. He soon became hyperactive and started jumping up and down before blood flow stopped suddenly, causing him to go into cardiac arrest and collapse, the report said. The teenager was admitted to the hospital and placed in a medically induced coma when staff failed to revive him. The "patient did not have enough brain function to sustain life", said Dr Kelvin Harvey of Maasstad Hospital's intensive care unit in Rotterdam Kramp. Nine days after he was admitted, doctors withdrew care and the man died. Such cases are "very rare", Kramp said, adding that because deaths from deodorant inhalation were not common among the general population the consequences weren't really known, causing people to continue this dangerous behaviour. There were three theories about what caused the cardiac arrest, Kramp said: The inhalant could have oversensitized the patient's heart, which can make any subsequent stress, like getting caught by a parent, cause cardiac arrest. Also, inhalants decrease the strength of contraction of the heart muscle. Another possibility was that inhalants can cause spasm of the coronary arteries. The group most affected by solvent abuse was 15 to 19 year olds, studies show. 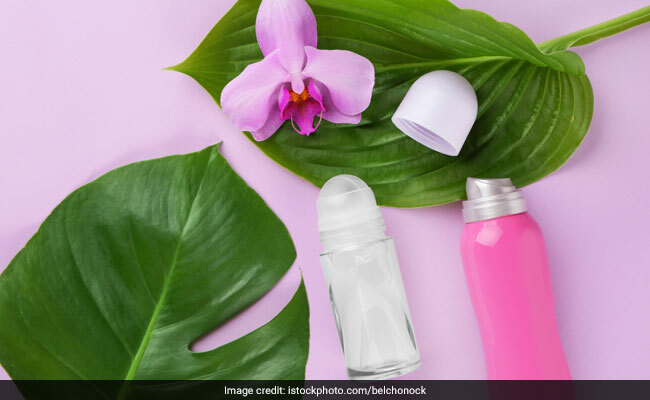 People in rehabilitation centers or prisons were more likely to abuse household products, the report added, meaning there could be a greater risk of cardiac deaths in these environments. The medics warned that young people with a history of drug abuse were at particularly high risk of harming themselves this way because many common household items can be used. 'The main toxic substance in deodorant spray inhalation is butane,' the medics explained. It is often used in sprayable household products and has a similar effect to alcohol.